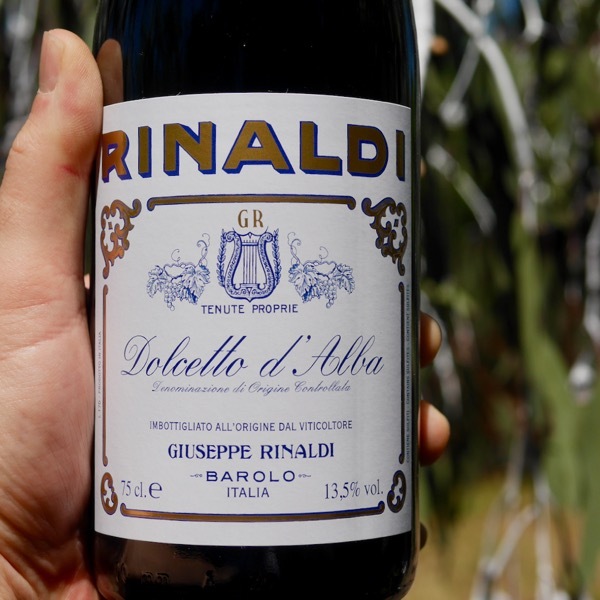 A couple of months ago I had the great pleasure of devouring a dozen bottles of Rinaldi’s Baroli in one sitting! WOW! When they were at their best they were singing. Unfortuntely, it is near impossible to get more than a few bottles of Barolo and only slightly better when it comes to his Dolcetto and Barbera. 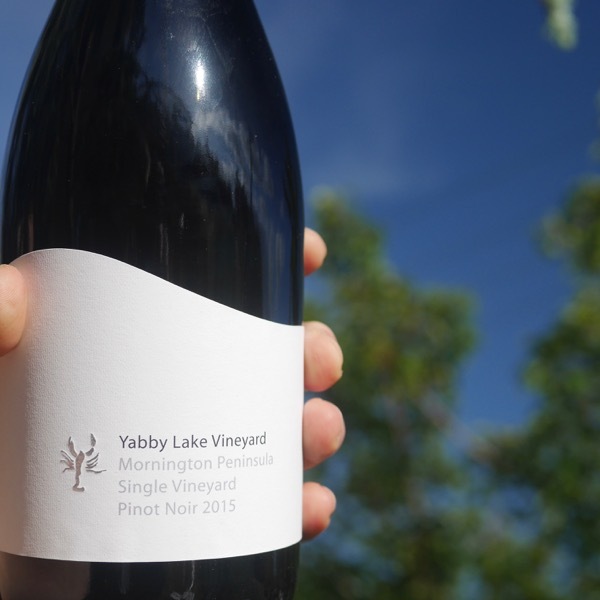 We have extremely limited numbers of these twin packs and are allowing only 1 per member of the Wine Decoded Community. Yes, I am keeping one for myself! 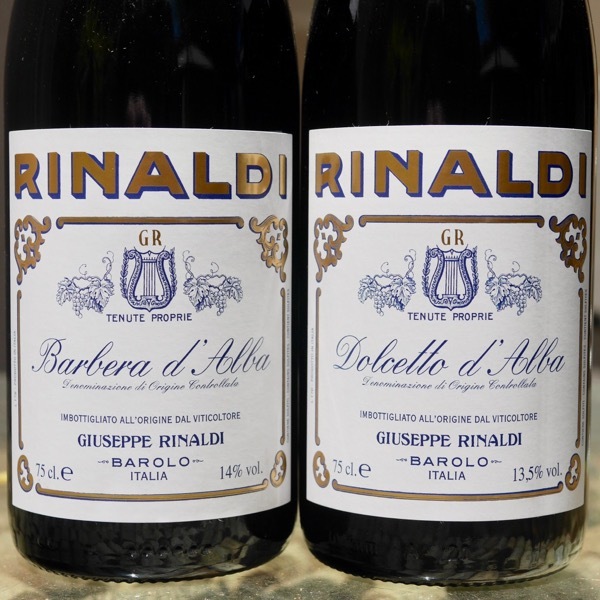 Rinaldi is one of the cult producers of Barolo. There’s been plenty written about him which I won’t regurgitate here other than to say, he clearly had a single-minded focus on quality. Beppe, sat in the more traditional camp of producers, and, like Barolo Mascarello and Maria-Teresa, Beppe Rinaldi was an advocate of blending to create harmony and balance. There’s no doubt, that like the Mascarellos, he had an opinion. His nickname, Citrico, attests to this! His wines truly have great personality. With his premature passing this year, his daughters Marta and Carlotto, both of whom had been working with him for some time have taken the reigns. Beppe Rinaldi explores the history of Barolo and his thoughts on its growing and making in the video below. 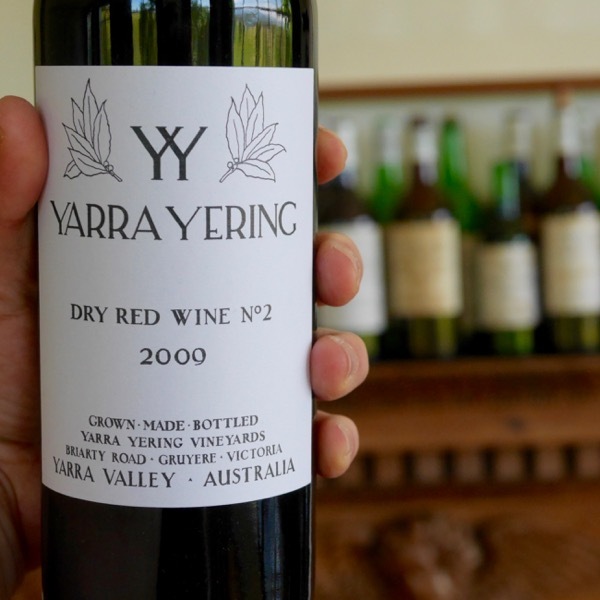 His wine philosophy has seen him rail against many of those pushing the latest wine trend, earning him the nickname ‘Citrico’ for his acid tongue! There’s an overall theme to Rinaldi’s wines. 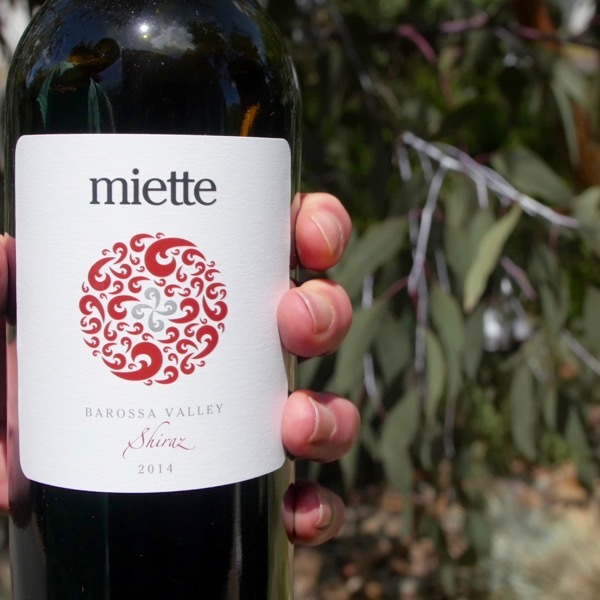 It’s one of exceptional fruit quality, balance, expressive personalities and great beauty. Barbera, pronounced bar-BER-uh, was one of the great wine travesties of our time. The increasing popularity and price of Nebbiolo wines, particularly Barolo and Barbaresco, saw old plantings of Barbera in the great sites ripped out and replanted to Nebbiolo. There have been notable exceptions, Voerzio & Vietti, being two. When charged with ordering vine material to re-plant parts of the Scarrone vineyard by his father, Luca, being a little mischievous or perhaps simply strong in his convictions, instructed the nursery to send Barbera instead of Nebbiolo. He knew the vines would look similar in their youth! 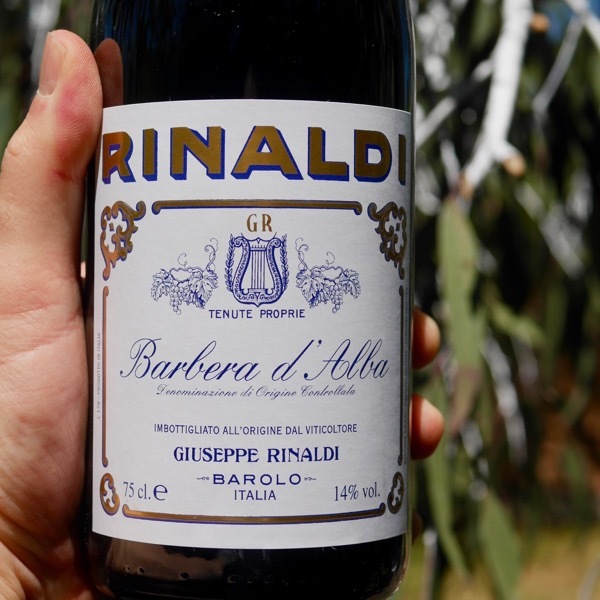 As they established his father identified them as Barbera, in a rage, he contacted the nursery – “Why had they sent Barbera vines not Nebbiolo?” The nursery presented him with an order for Barbera signed by Luca! 60% of Barbera, Italy’s 3rd most planted variety resides in Piedmont. Plantings exist in Lombady and Emilia-Romagna and some southern Italian sites. The areas North and South of Monforte d’Alba, including Voerzio’s planting, producing the best Italian Barbera. 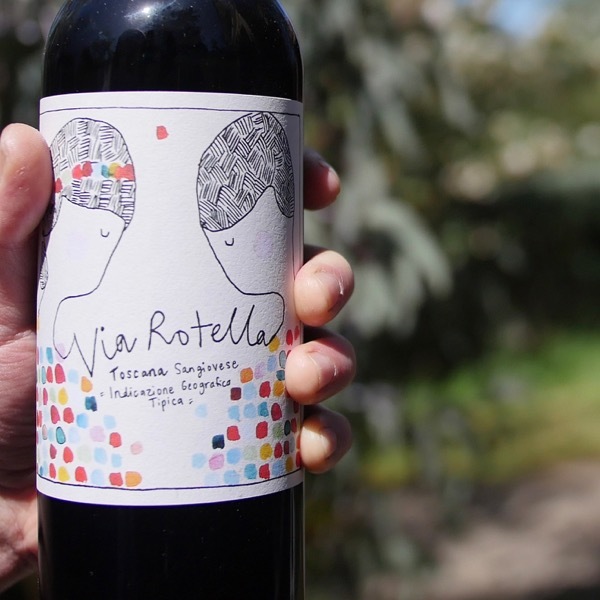 Barbera has a vibrant red colour, fresh red berry aromas and flavours, is luscious, with fresh acidity and supple tannins. As it matures it develops earth and often truffled secondary characters. It is truly a thing of beauty when left to rest in a good cellar until maturity. On three separate occasions, devouring verticals of the Barolo from: Giacomo Conterno, Roberto Voerzio, and, Vietti, their Barberas have shone through as some of the best wines of the night! For the Italian speakers check these out.